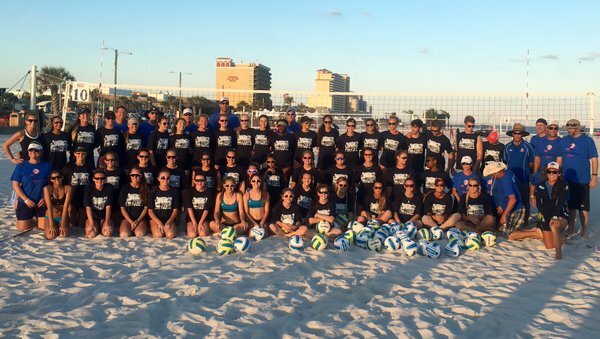 In 2017, Beach High Performance is re-conceptualizing the tryout model into a two day skills assessment camp. With this new model, athletes will not only have more time to showcase their skills to the evaluators but also receive high level training from top level beach volleyball coaches. All athletes are highly recommended to attend both days for the most thorough evaluation and to receive the most coaching. Please contact beachhp@usav.org if you have conflicts or questions. For 2017 Junior Pipeline Pathways and additional information, click here.